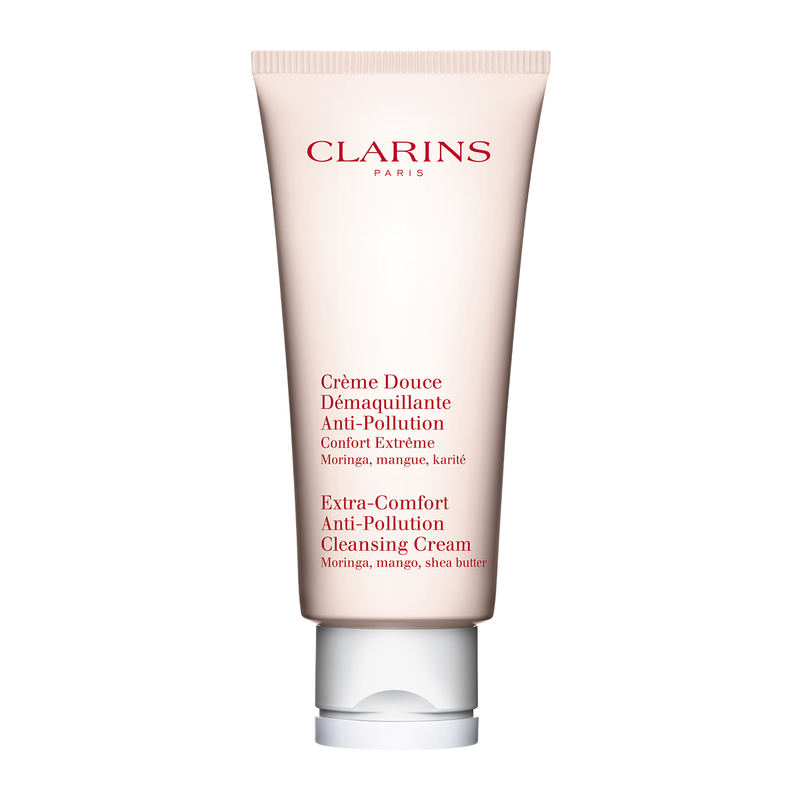 The anti-pollution cream cleanser for skin challenged by a polluted urban environment. Enriched with extracts of purifying Moringa and nourishing Shea and mango, this rich cream cleanser is ultra-effective and restores skin's purity, radiance and beauty, while providing ultimate comfort. For use on face and eyes. • Perfectly removes make-up and impurities while providing ultimate comfort. • Rids the skin of traces of pollution. Detoxifies the epidermis and protects the skin from the harmful effects of pollution. • Nourishes, softens and hydrates. 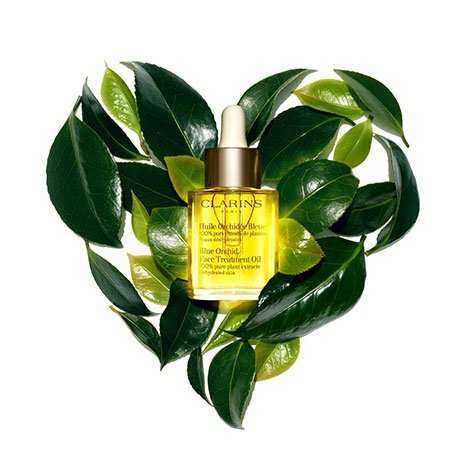 Restores the skin's biological balance to preserve its youthfulness. 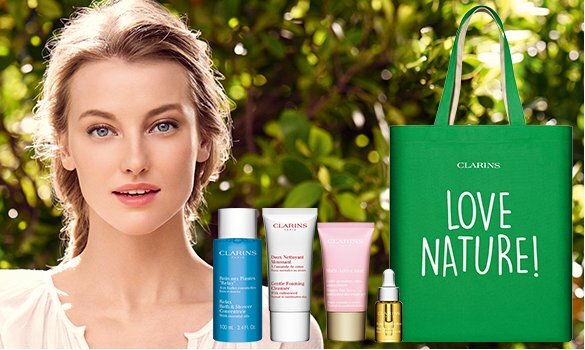 • The Clarins bonus: A professional cleansing method that is as simple as it is effective, available for viewing on the Clarins website. Rated 5 out of 5 by noisyflower from Glad I tried. This is a fantastic product. I have extremely sensitive skin, especially with my rosacea. It was so gentle and cleansed will and did not irritate my skin at all. Rated 1 out of 5 by SMISOL from Did not work for me This product irritated my skin, resulting in breakouts. I tried to use it multiple times, hoping it wasnt this product. I love the texture and the scent, but unfortunately it did not agree with my skin for some reason. 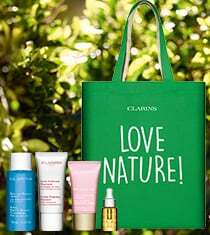 Clarins does not allow returns for opened online purchases, so unfortunately I am stuck with this product. Rated 5 out of 5 by Adaru from Although expensive, this product works really nicely, and has a very nice scent to it. It feels smooth, and cleans the skin quite nicely.